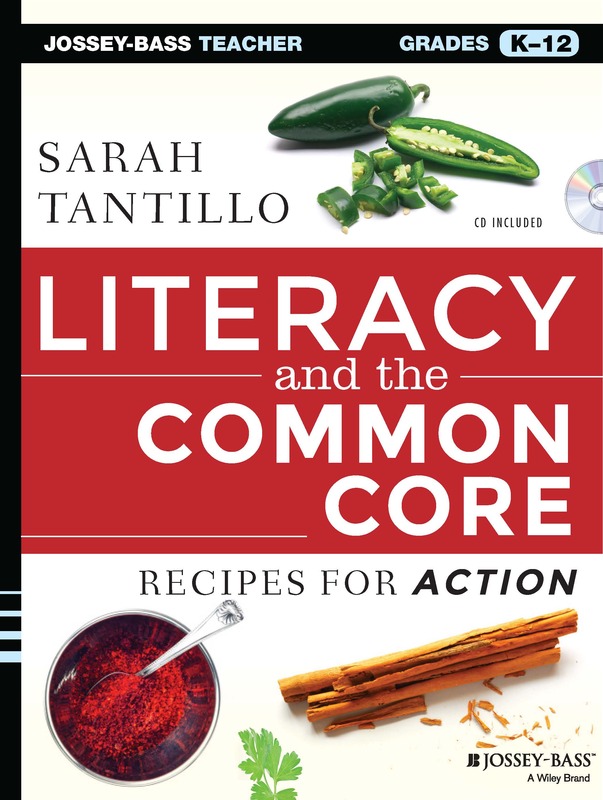 The Literacy Cookbook represents the ongoing work of Sarah Tantillo, Ed.D., LLC, who consults in NJ and nationally with schools (esp. urban) seeking to improve student achievement. She created this Website both to facilitate her work with schools and to reach a broader audience. Her hope is that many teachers and school leaders, not just the ones she works with directly, will find The Literacy Cookbook useful. This Website provides resources for K-12 literacy instruction across the curriculum. For a modest annual fee, teachers can gain access to hundreds of useful documents to use instantly in their classrooms. For more information on how to use this site, check out the TLC GUIDE page. Sarah taught high school English and Humanities in both suburban and urban New Jersey public schools for 14 years, including seven years at the high-performing North Star Academy Charter School of Newark, where she chaired the Humanities Dept. and her students achieved a 100% passing rate on the Language Arts/Literacy section of the HSPA in 2006 and 2007. She also founded and directed the New Jersey Charter School Resource Center from 1996-1999 and the New Jersey Charter Public Schools Association from 1999-2003. She has been consulting full-time since 2007. Sarah coaches K-12 schools on literacy instruction (incl. critical reading, writing, and interdisciplinary curriculum development), data-driven instruction, school culture-building, and strategic planning. She has studied at Princeton (B.A. ’87), Harvard (M.Ed. ’91), Johns Hopkins (M.A. ’95), and Rutgers (Ed.D. ’01). Her dissertation was on culture formation in charter schools. She is the author of three books, pictured below. 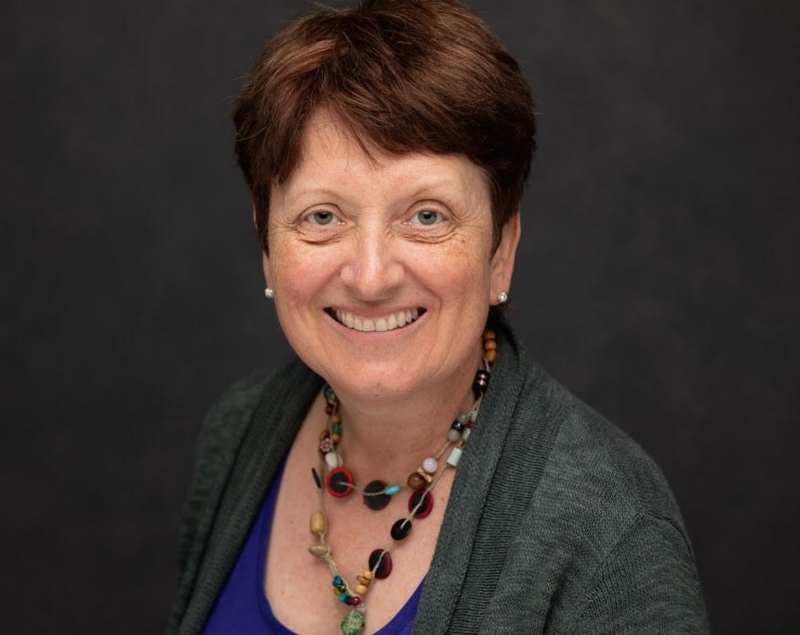 She is also the Board Chair of the Princeton-Blairstown Center, a nonprofit whose mission is to empower young people, primarily from under-resourced communities, to strengthen their social-emotional skills through experiential, environmental, and adventure-based programming. *** TO SEE AN INTERVIEW WITH SARAH, CLICK HERE! To order this book, CLICK HERE. To order this book, CLICK HERE. To order this book, CLICK HERE. Interested in workshops? CLICK HERE. For a client list, CLICK HERE. For Sarah's "ONLY GOOD BOOKS" blog, CLICK HERE. 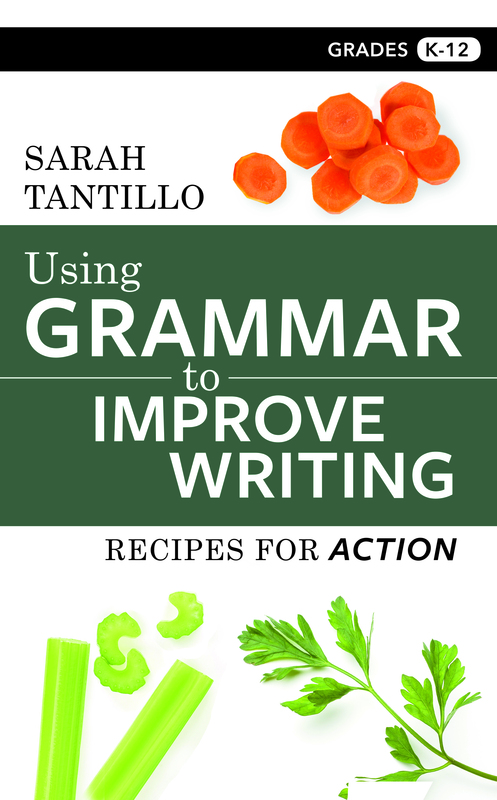 For Sarah's "THE LITERACY COOKBOOK" blog, CLICK HERE.